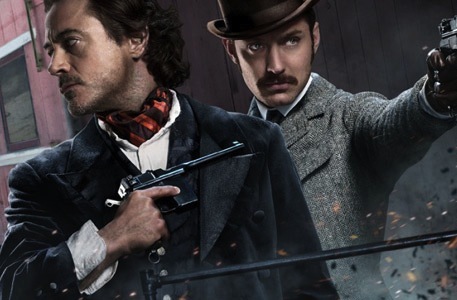 Sherlock Holmes: A Game of Shadows-Pictures. . Wallpaper and background images in the Sherlock Holmes: A Game of Shadows club tagged: sherlock holmes: a game of shadows movie still sherlock holmes watson simza characters. This Sherlock Holmes: A Game of Shadows photo might contain rifleman, beret hijau, pasukan khas, askar elit, and elit askar.